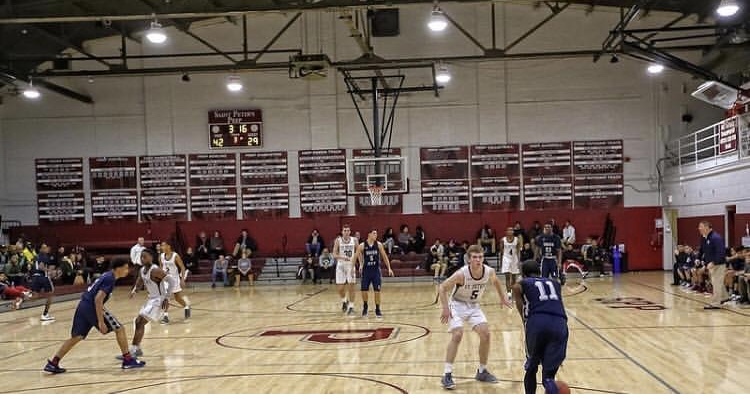 Come support Prep basketball this evening as we will be honoring our senior student-athletes and their parents during pre-game ceremonies at 7 P.M. The game will take place at the Barn as the Marauders will host Bayonne High School. 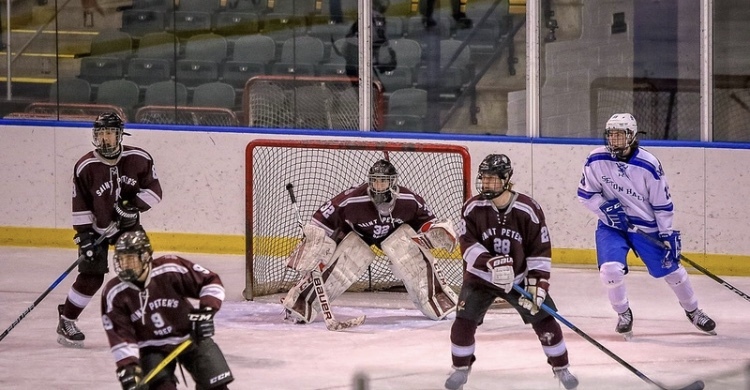 Dan Maher recorded 33 saves as St. Peter’s Prep, No. 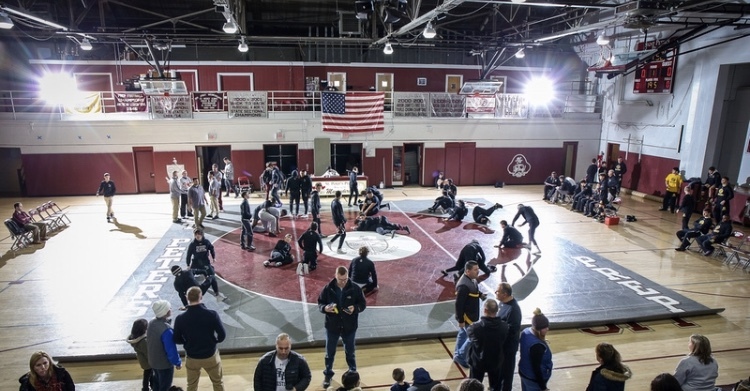 8 in the NJ.com Top 20, fell to No. 5 Pope John, 3-1, at Skylands Ice World in Stockholm. Matt Zdanowicz scored the lone goal in the third period for the Marauders off an assist from James Ashe and Phil Decresce. Brandon Balatbat scored one goal off an assist from James Ashe with 3:39 remaining in the second period as St. Peter’s Prep, No. 8 in the NJ.com Top 20, fell to No. 2 Delbarton, 2-1, at Pershing Field Ice Rink in Jersey City. Dan Maher recorded 25 saves for the Marauders. Tickets to Prep's annual Mother-Son Dance are sold out, but a waiting list is available.